LANDIKOTAL: Jamiat Ulema-e-Islam Fazl(JUI-F) Khyber district Wednesday has threatened to stage protest against the expected session of Khyber Pakhtunkhwa(KP) provincial assembly’s cabinet in Landikotal tehsil. 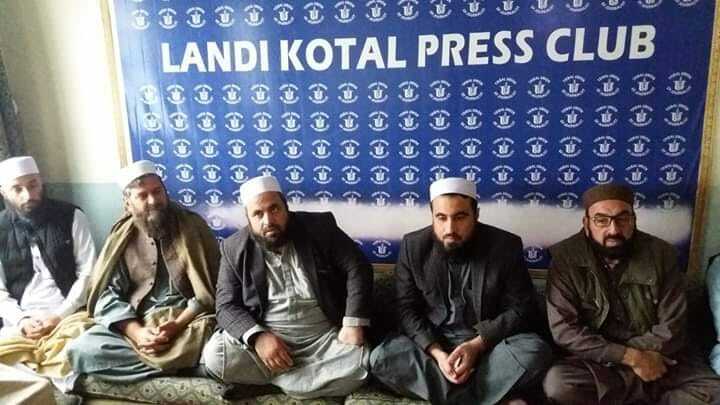 Talking to a press conference held in Landikotal press club, JUI-F leader Mufti Mohammad Ejaz Shinwari has threatened to block Pak-Afghan highway so that to halt the expected session of KP assembly’ cabinet in Landikotal. He added that their party and majority of the tribal people had not accepted the so-called merger of Fata into KP. “If the PTI is going to hold the session here for the purpose to announce any mega project in Khyber district then they will welcome the session”, Mufti maintained. He stated that the government should create jobs opportunities in tribal belt rather than to mislead youths through hollow promises. Landikotal residents were deprived of basic facilities since the independence and they need developmental projects in the area, he maintained. PTI government has spent around 100 billion rupees on a bus-service in Peshawar while on the other hand, Landikotal residents have been suffering potable water issue for the last many decades, Mufti said. He added that the current government was not willing to spare a few core rupees to launch a small project to address the water problem in Landikotal, Mufti Ejaz criticized. 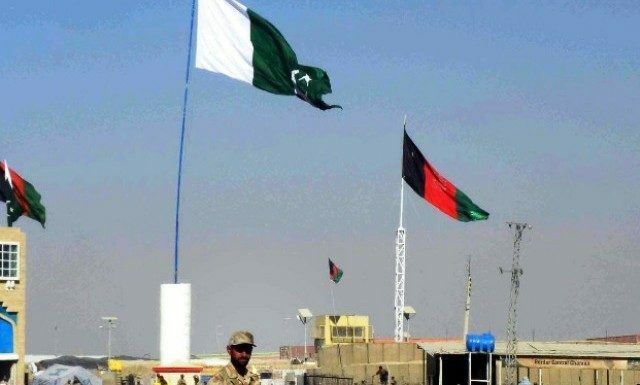 He threatened to stage protest demonstration and block Pak-Afghan highway in Landikotal to halt people’s entry into Landikotal tehsil on Thursday. It is to be mention here that on the direction of the Prime Minister Imran Khan, KP assembly cabinet is going to hold its session in Landikotal for the first time in the country’s history.